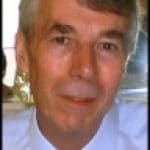 Diagnostic Logging – Exchange 2003’s ultimate tool for troubleshooting email problems. 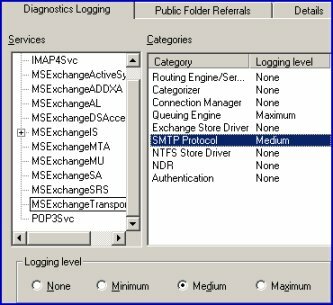 Once you set Diagnostic logging, then you can collect extra information about any of the Exchange 2003 services, for example, MSExchangeTransport, SMTP. You can collect even more data by increasing the level of diagnostic logging. However this comes with a health warning, excessive logging will slow down your server, so always remember to reset to Minimum, once you have finished troubleshooting. Keep in mind the link between Exchange System Manager, which turns on the Diagnostic logging, and the Application log which displays the resulting information. Once the Exchange 2003 server has chance to generate information, open the Application log and sift through the event ID numbers for information about the cause of the email problem. It’s a good idea to help the process along by sending test messages. To turn on Diagnostic logging, launch the Exchange System Manager. Here are instructions to set a Medium or Maximum level logging. 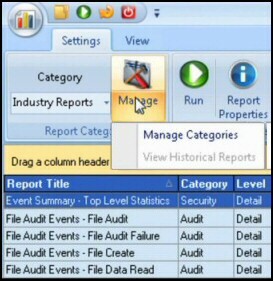 Each Exchange 2003 service is capable of recording extra information. Select the service, for example : MSExchangeTransport, then Select the Category. Finally move the radio button along the bottom menu and select your Logging Level: Minimum, Medium or Maximum. Once you have collected enough information in the Application Log, remember to reset the logging level to None. If you do not turn off the Logging the Exchange 2003 server performance will deteriorate rapidly. Windows 2003 provides numerous opportunities to increase logging by adjusting settings in the registry. Many registry objects have a Diagnostics sub folder. In this instance we can employ Regedit to increase SMTP logging on the MSExchangeTransport. The scenario: Despite your best efforts, the email is still not getting through. To collect more data you launch Regedit, then increase the SMTP logging to debug level 7. Start your Registry Editor: Start (Menu), Run, Regedit (type), Enter. Set the value to 7. 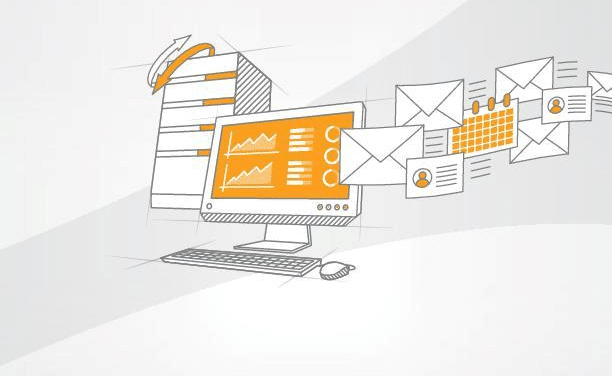 When you are troubleshooting email delivery, if at first you cannot solve the problem, then collect more evidence by turning on Diagnostic logging. When you have finished remember to turn off Diagnostic logging otherwise, your server will seem sluggish. Incidentally, Diagnostic logging is a technique that you learn once, then apply to numerous Windows 2003 services, for example DNS.